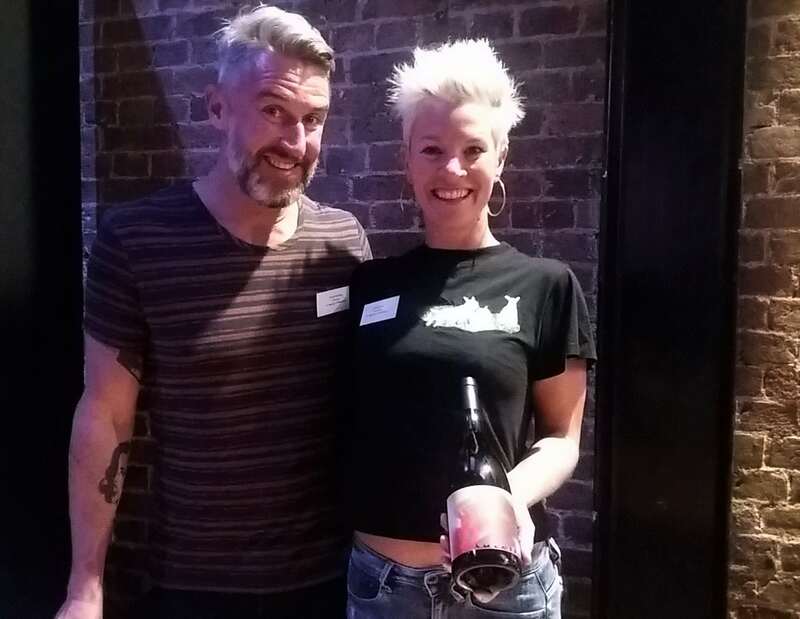 Shaking it up, Wine Australia’s Off the Vine tasting showcased emerging talent and wine styles to great effect last week, as did two importer-led tastings – The Dirty Dozen & Out of the Box. 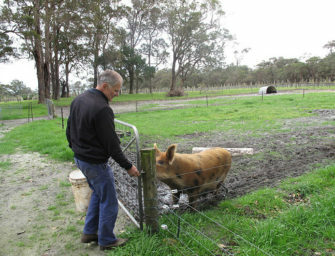 I made some cracking new discoveries, including Jayden & Morgan Ong’s One Block (Yarra Valley) and Geyer Wines (Barossa). 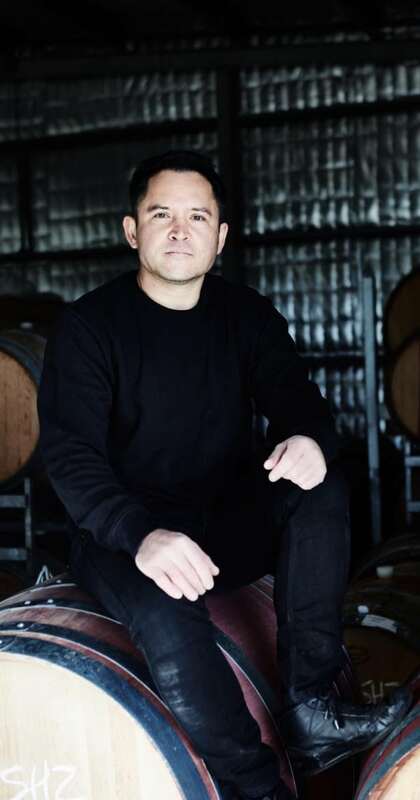 Au contraire, Jayden Ong (pictured) co-founder of One Block in 2010 focuses on Sauvignon Blanc for this wine. 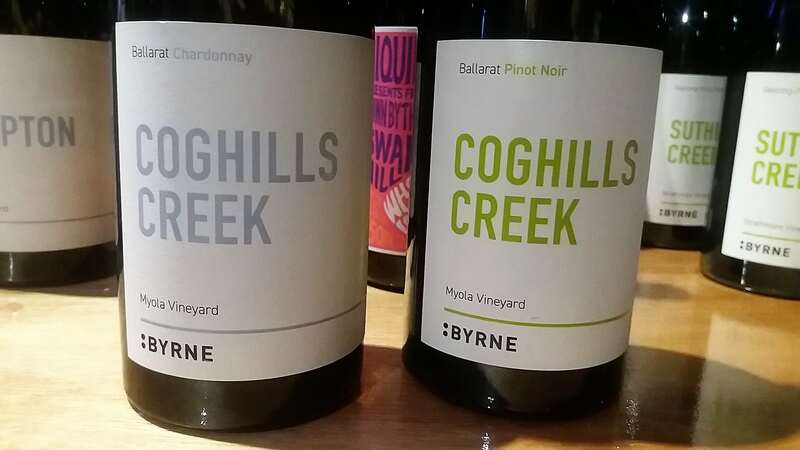 I’d not encountered the winemaker or his wines before but wow, his Yarra Valley Syrahs impressed me deeply, while this Sauvignon walks another way. 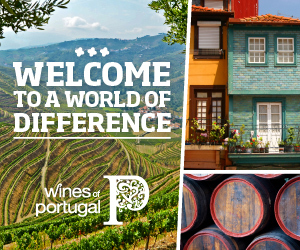 It’s not your average New World Sauvignon Blanc. Rather, it put me in mind of the Loire with its flinty, curry powder riff (bash a couple of silex stones together and see what you get). It has a texture and wildness that speaks of natural barrel ferment on full solids and 10 days’ skin contact, neither techniques dominating, which makes for a harmonious palate, the acid at a clip, yet integrated. Aged for 10 months in a mixture of old barrels and 1200l foudre, this Sauvignon is not about the fruit. In fact my notes don’t even mention fruit. Though they do say “green” – for me is the colour of Sauvignon. Seamless. P.S. 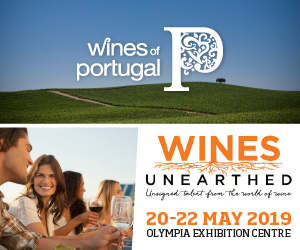 Since Wine Australia’s Off the Vine tasting, One Block have been listed by Lea & Sandeman. And Mr Ong filled me in on some technical details about this wine. 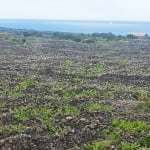 The north-east-facing, dry-grown vineyard was planted in 1997 on grey clay loam at c. 260m asl. This was its first full season of organic farming. The fruit was handpicked and sorted, the majority whole bunch pressed straight to barrel with full solids for a natural ferment with about 6% destemmed; carbonic maceration for 10 days. Bottled February 2018. How the olfactory bulb blossoms – leaping to attention, bloodhound style – to capture both essence, rasp and layer of this super-savoury (100%) Syrah. Entrancing white pepper (great intensity) and exotic orange peel (more nuanced) add lift to its juicily persistent blackberry and earthier, meatier undertones. 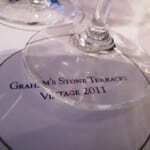 I loved its rasp of tannins, the stems present, but not sacrificing the fruit or fluidity of this agile wine. Most definitely the right side of feral! 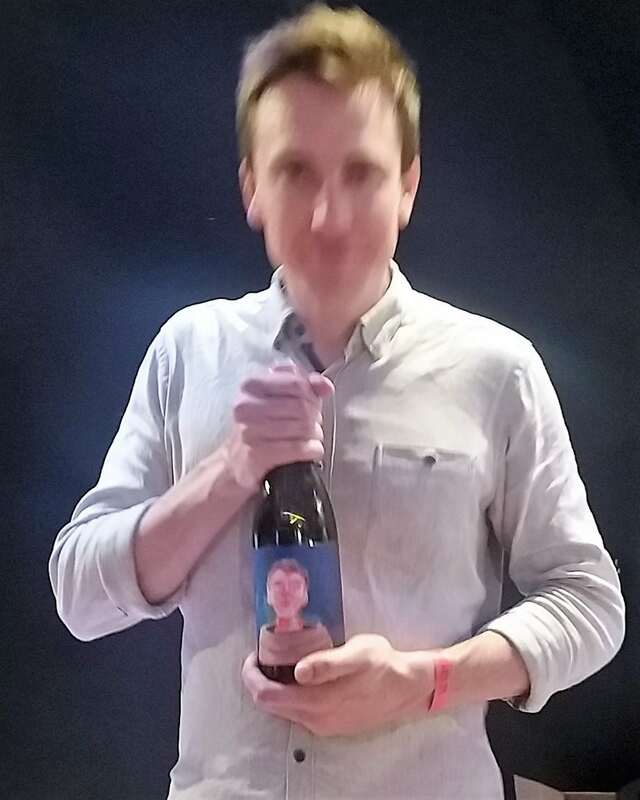 The Syrah (clone PT23) is sourced from the Tibooburra vineyard in Yellingbo in the Upper Yarra Valley, from which Luke Lambert also takes fruit. 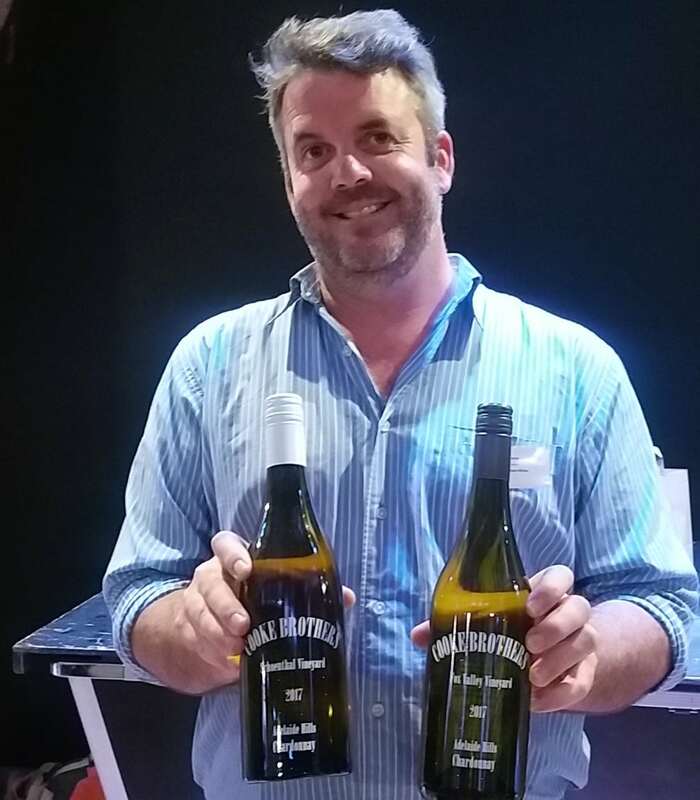 At 240m above sea level, Tibooburra vineyard is quite high for the Yarra, but nothing like as high as the vineyard Ong has planted at 700m above Timo Mayer’s Bloody Hill vineyard – bloody, bloody hill?!? I can’t wait to see what he does there, but I’ll have to be patient…he only bought the land in 2015. 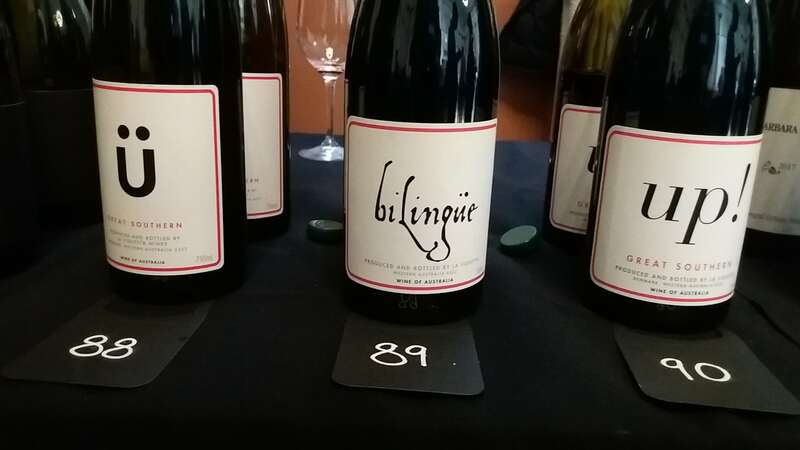 The low yielding block which produced this Syrah was planted in 2001 on a southwest aspect and comes from an atypical band of deep black soil (most likely of volcanic origin) at the mid-top part of the vineyard. The hand picked and hand sorted Syrah was naturally fermented in different batches. One with 55% whole bunches, which underwent carbonic maceration. For the balance, Ong retained as many whole berries as possible. After around 35 days on skins, the wine was pressed directly to 500l Francois Freres’ puncheons (20% new), where it aged (unsulphured) for 12 months in barrel. Whilst ‘One Block ‘Yellingbo’’ Syrah would appeal to lovers of St Joseph, flashier but with substance, I reckon Dark Moon is for lovers of modern styles of Côte Rotie. I’m not sure about vineyard sourcing, but it was made from 100% Syrah (clones PT23 & BVRC12) and naturally fermented with 100% whole bunches in a tightly covered open fermenter. With no working of bunches, it underwent carbonic maceration. Pressed after 40 days on skins, it spent 14 months (unsulphured) in a mix of new 500l Francois Freres puncheons (40%), one year old puncheons and old barriques. Bottled unfined & unfiltered, with 40ppm sulphur. It is a denser, concentrated wine, its black and blue berry and blackcurrant fruit pure and plush, with leavening savoury bacon, violets, clove, star anise and cedar inflections. Purring tannins – a constant – ruffle the cloak of fruit. Sumptuous, but a sleeper – most definitely one to stash a way. 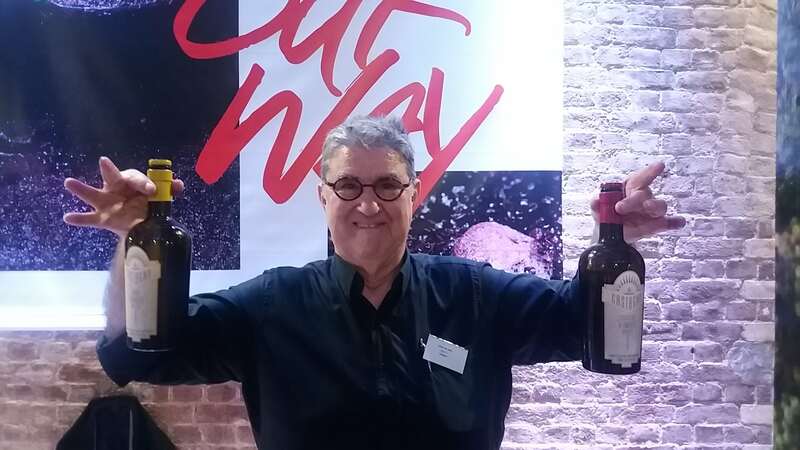 Julian Castagna showed two Vermouths – this example, which blew me away in 2016, and a lighter white pepper-laced Branco Vermouth. 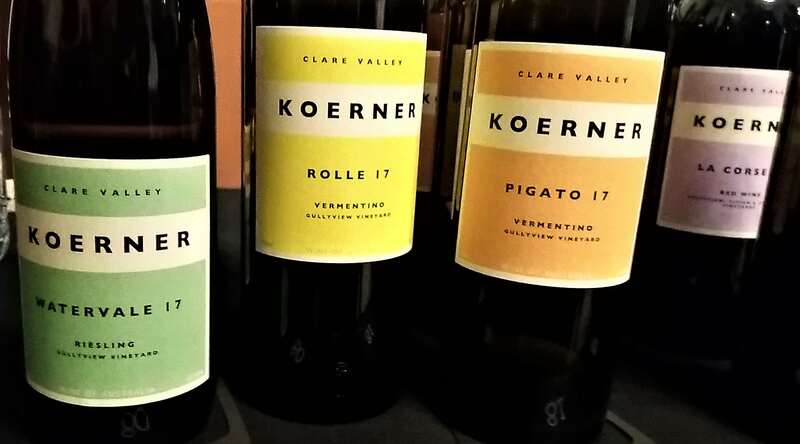 The Dry Vermouth is my pick – a really compelling Aussie take on the genre. It has lashings of complex dried herb and spice bitters but the spirit and the underlying fruit (juicy and aromatic) is of such high quality that you have a perfectly judged interplay of the two. Compelling. Sourced mainly from 30 year old+ dry grown Gewürztraminer vines near Mt Barker and co-fermented with Porongurup Riesling and a little Grauburgunder. Hand picked and long, slow, whole bunch pressed, the juice went straight to old oak with no SO2, settled overnight without chilling, then was racked into old Vosges barrels, retaining some juice solids. The wine was aged on lees for several months before filtration and bottling. The palate is dry, but juicy and round, with a lick of lavender, rose petal, cinnamon and clove. Complex and enjoyable – very true to Andrew Hoadley’s big hearted style. 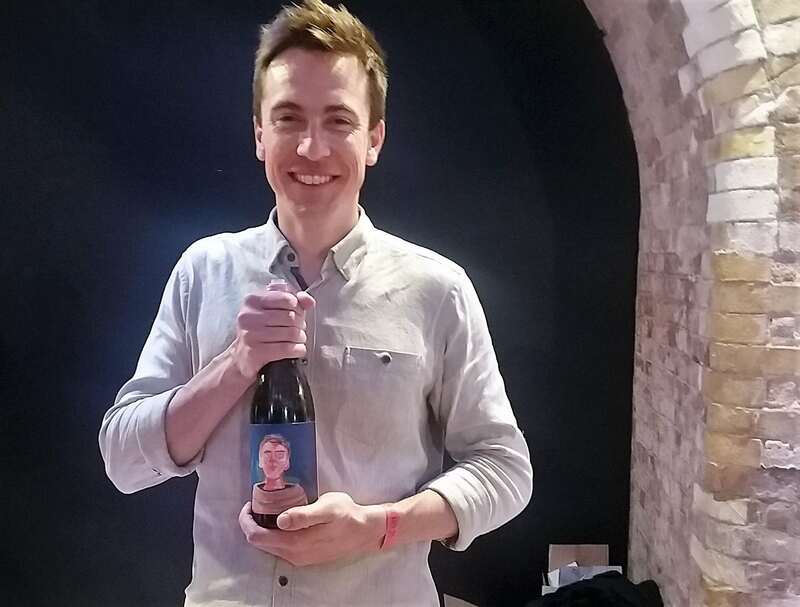 I’ve reviewed this before and it was in great super savoury form – meaty, earthy, peppery and floral with a spicy backbone to its dark berry and plum fruit. A little unreconstructed and wild in a good way, with riffs (and whiffs?!?) aplenty. Chocks away. Yum. 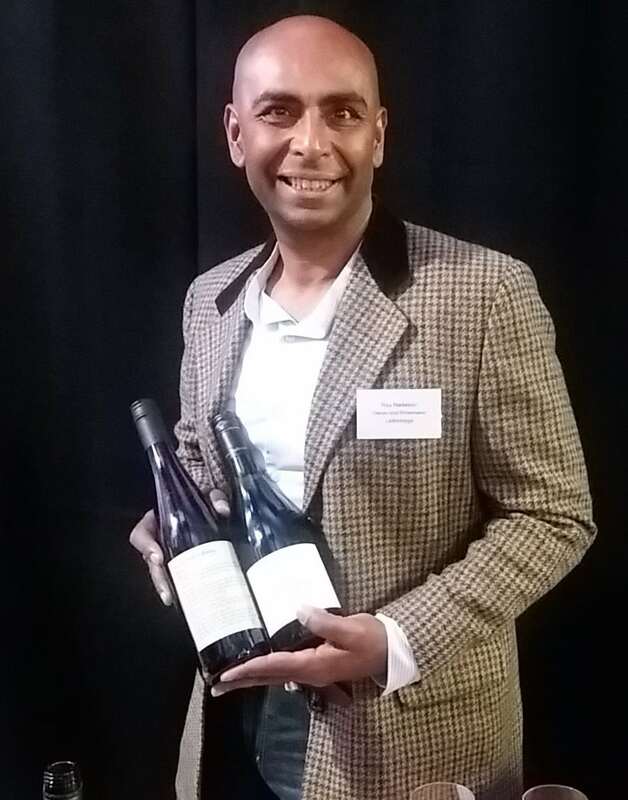 Another pick of the bunch, also an old vine Barossa Semillon, was my introduction not only to Geyer Wines but also their recently established UK importer/online retailer, Nekter Wines. 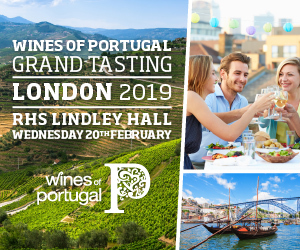 Established by Jonothan Davey, a management consultant, the focus in on wines frim 15 producers in Australia, California and Chile who produce minimal intervention wines which are true to terroir (and clean, emphasised Davey). 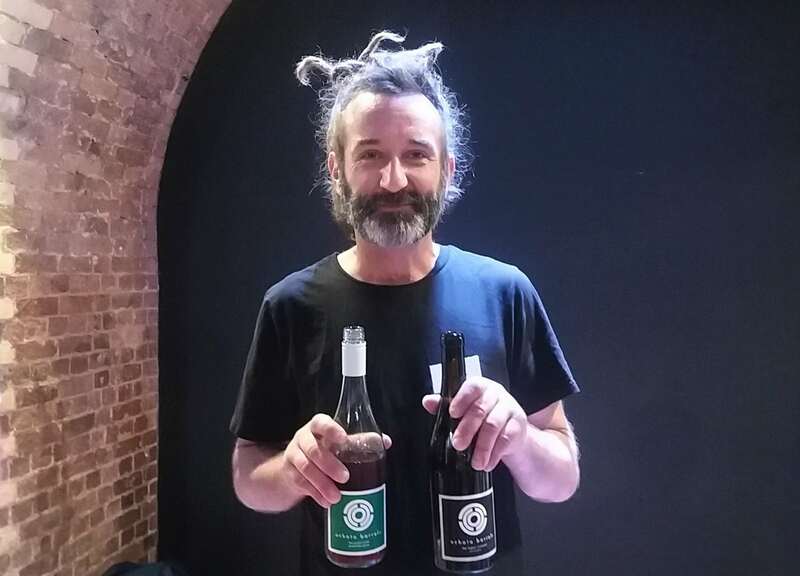 I found those wines I tasted to have a lightness of touch; well worth seeking out and, I suspect, the clean criteria will turn a few sceptics on to so-called natural wines. This Semillon is dry, firm and zesty with lovely purity to its grapefruity palate and rapier focus. Great energy, precision and lemony, sucking lemons persistence. The grapes were sourced from three vineyards, aged from 90-100 years old (two in the Barossa Valley, one in Eden Valley). One batch was 50% whole bunch fermented/50% half destemmed and fermented on skins for two weeks “semi-carbonically” until dry. The other batch was pressed and fermented to dryness in stainless steel. 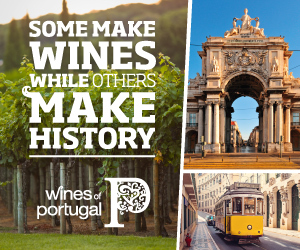 Both ferments were then blended and aged in a 1950’s foudre for six months. 11% alcohol. Cabernet Franc is not the easiest variety to fly solo. Outside the Loire, it’s hard to attain the delicacy and perfume which can be so entrancing. Without kow towing to the Loire, David Geyer nails this one. Whilst a Loire equivalent might have graphite and a touch of green, this riper, softer style has a lingering cedary fragrance to its raspberry and blackberry fruit. Grainy, textural, lightly spicy tannins – an usher – gently support the fruit, reinforcing this wine’s gentle, light touch frame. With consummate balance, it is elegant of delivery. Quite a triumph to retain that detail and delicacy with no added sulphur; persistence too. It was sourced from Sellicks Hill. 50% was fermented like a rosé (aha, the delicacy!) and 50% fermented for 10 days on skins in old barrels. 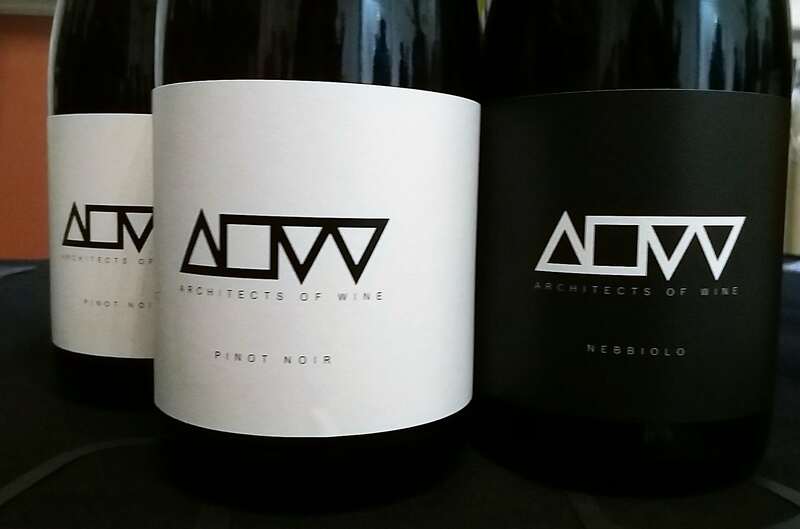 I met Tessa Brown, winemaker and viticulturist & her architect partner Jeremy Schmölzer in 2016, when I visited Beechworth. Their young vineyard in Thorley hadn’t yet come onstream but they were sourcing fruit from elsewhere and I liked what I tasted and heard. This Riesling comes from the Whitlands area of the King Valley, which is located at high altitude and produces some cracking wines. This Riesling is no exception. It’s a Kabinett style, with evident sweetness to balance its raper-like acidity. Shoots long and fine and scores, with crisp applely fruit, pretty lime blossom and a mineral tang in the back of the net! Mouthwatering, very racy. Pale with creamy strawberry fruit, nicely supported by savoury, fine, chamois tannins. Surprisingly full in the mouth given its hue, it is from a warm year and spent fifteen months in barrel, one new in six. Lingering intensity. 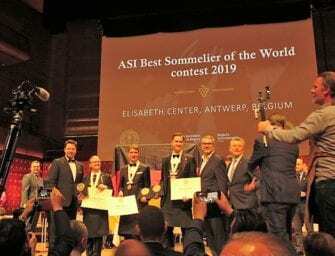 From Sunday Winemakers is a collective of viticulturists, winemakers and sommeliers from Australia. This Verdelho is made by Oakvale’s James Becker. I met the young gun when I was judging at the Hunter Show in 2015. Fruit for The Beast is hand harvested from organic, sandy loam soils of the Ablington Vineyard at 110m elevation in the Hunter Valley. 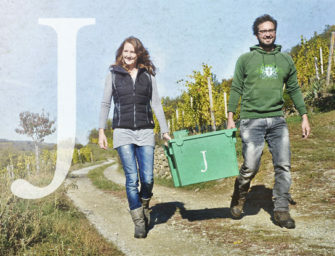 The grapes were destemmed, basket pressed and wild fermented in a 1 tonne open top fermenter for 10 days on skins. The wine was then transferred to concrete egg for 3 months. Each egg was then raised by forklift and the resulting wine gravity run to bottle. Unfiltered, unfined and no added SO2; just 888 bottles produced. The skin contact makes a for a distinctly chewy white, really textural, with kumquat and orange peel favours. It’s a little one note at the moment but, with very persistent acidity, I think it will open up nicely in the glass. Pete & Sofi Hiscock are the couple behind this brand launched in 2014. Sourced from the Northern Barossa the Shiraz was open fermented with gentle pumpovers, then mostly aged for 6 months in tank with a small portion seeing old French oak. The oak lends a savoury bacon note and lick of tannin to this wines soft, yielding palate of plum, black and red berry fruit. Chocolatey loam notes tick more Barossa boxes flavourwise but, in terms of mouthfeel and weight this immensely smooth, likeable wine, has an unusual levity about it. Well played. Single varietal expressions of Mataro a.k.a. Mourvedre seem to be on the up. This example is naturally fermented warm and long to extract deep dark fruits. It was aged for 12 months in old French oak. Plenty of trusty Mataro saddle soap and leather here – both in perfume and flavour. A little edgy and wild but also friendly, with a softness and levity like the Shiraz. David Bowley is a clever fruit sourcer (sorcerer?) and winemaker. Made for/with UK importer Red Squirrel, this is a cracking Aussie red at the price. Very fresh, inky, juicy, savoury, perky – a bit of whole bunch or carbonic here? Techniques which animate its dark fruit, as do the tannins – present, as they should be with this northern Italian grape, but striated with the fruit, so they’re never drying. 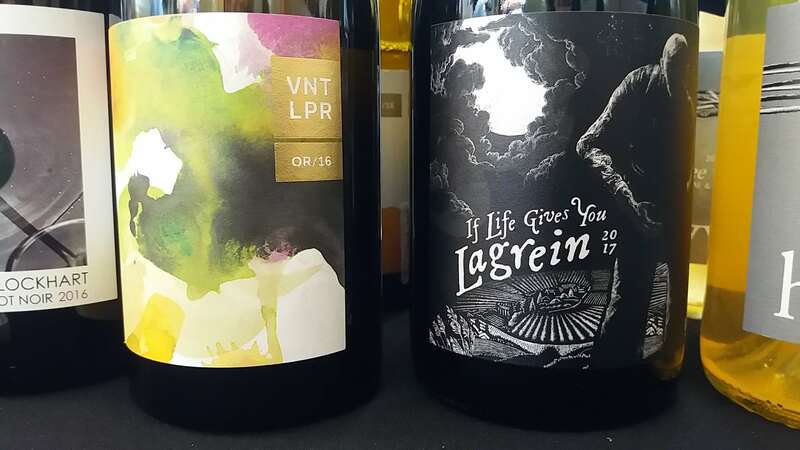 Rather a teasing restraint – a bit of ballast – for this Lagrein’s buoyant fruit. Sourced from Basshams, whose also supply Delinquente with organic fruit, this tangy red berried and wild bilberried Montepulciano features lovely florals, ripe but present softly mouthcoating tannins and a salty finish. I find this consistently impressive. Juicy with blood plum and liquorice to nose and palate. Textured graphite tannins bed down the finish. Very well done. 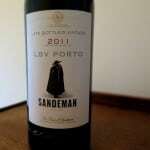 This medium-bodied Cabernet is really in the zone, long on perfume and flavour. Super-expressive, with lift florals, violets especially, perfumed blueberry and cassis, savoury polished leather nuances and fine tannins. 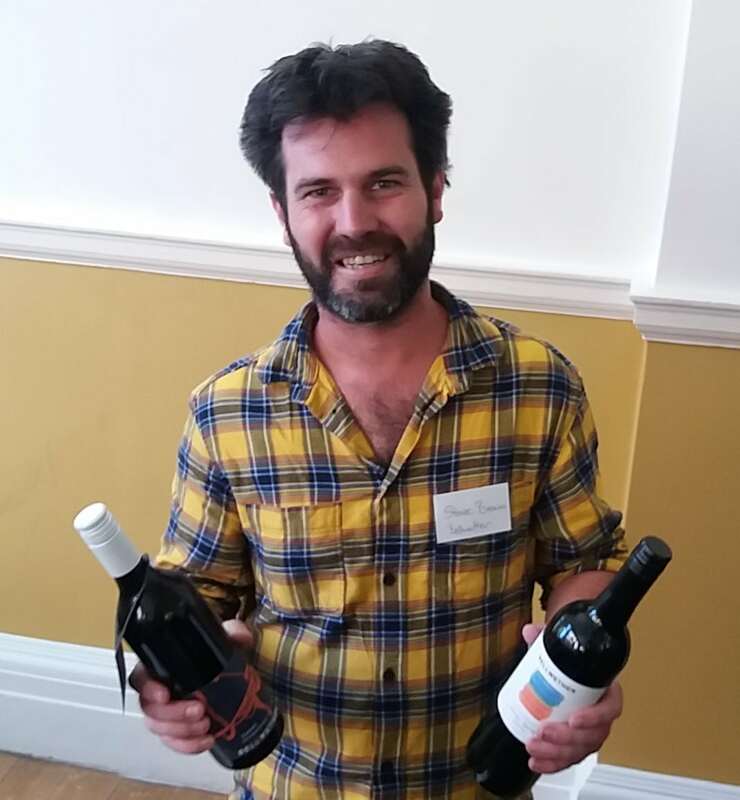 For Steve Brown, spending much longer on skins and sourcing from a vineyard with transitional soils, not just terra rossa, enhances the lift. With fine, persistent acidity, it lingered long.